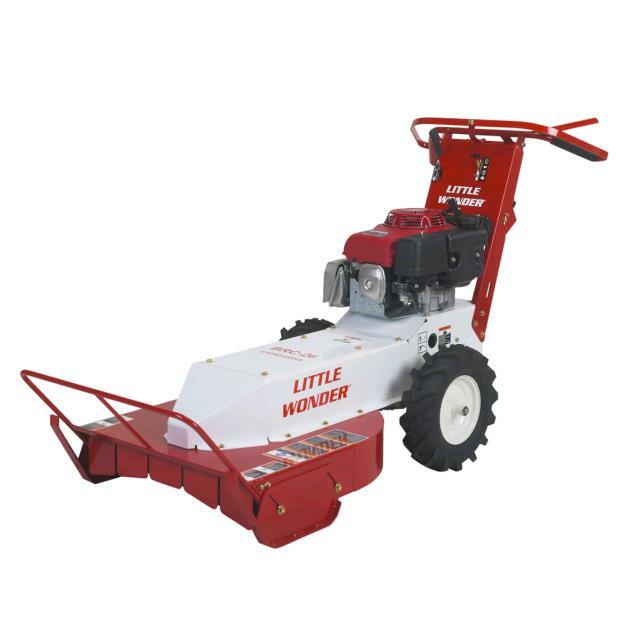 Uses: clearing small areas, vacant lots, around barns or buildings, clearing hilly terrain, establishing small trails or paths, opening riding trails, clearing around ponds, or highway guard rail maintenance. 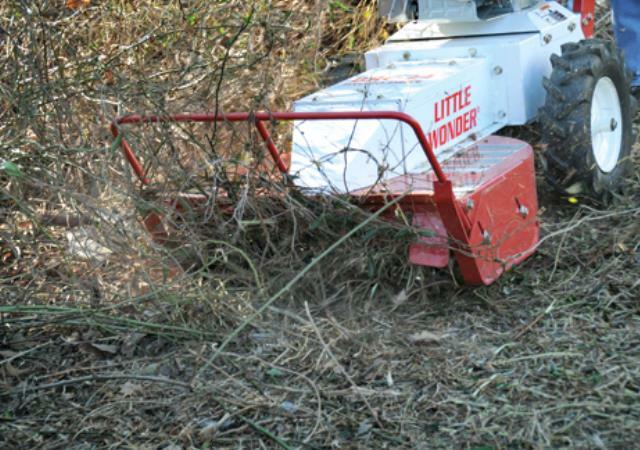 Rough terrain mowers or brush cutters can handle places riding mowers can't. Cutting Height - 3" to 5"
Hydrostatic Transmission offers infinitely-variable, clutch-less speed - up to 4.2 mph forward and 1.7 mph reverse. * Please call us with any questions you may have about our mower highwheel rentals in Petoskey, Northern Michigan & The Upper Peninsula.